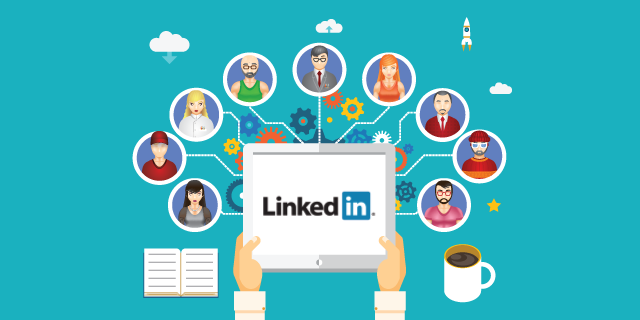 Virtually all business professionals use LinkedIn to connect with other business leaders, promote their endeavors, make new contacts, and otherwise share news about their respective industries. Increasingly, many CEOs and business owners are harnessing the power of LinkedIn to highlight and market their businesses to a broader audience. Start by making yourself more interesting. Many prospective customers begin their purchasing journey by checking out your business online. This often includes a look at the CEO or business owner’s LinkedIn profile, even if that’s not directly related to their eventual transaction. That’s why giving a little extra attention to the impact of your LinkedIn profile can really pay off. In any professional or social gathering, you probably find clever ways to promote your business in an appropriate manner. The same principle applies to LinkedIn, where you should be regularly posting news about your company—everything from product updates to how-to articles and brief videos of employee team-building events. Also, seek to share industry news (blog posts, articles, images) from respected third-party sources, as long as the information can in some way benefit your followers. After just a short time, you’ll build a foundation of trust as a reliable source for accurate and helpful information, and people will regularly check in for more. Boost the first impression of your company page. Just as your own profile should be as compelling as possible, the look and feel of your company page should draw viewers in as well. Task some creative employees with putting together a page that combines graphics, imagery, video and absorbing text. The end-result should both reflect your company culture and promote an image of being at the forefront of your industry and a hub of excitement and innovation. It’s great if you share news with your network, but offering original content is even better. First of all, no can match your specific knowledge of your business and industry, and prospective customers would likely benefit from your expertise. LinkedIn’s publishing platform invites articles and other contributions in all realms of business, including influencer and member posts that provide custom-tailored news and information throughout your professional network. The more you participate, the higher your profile—and, again by extension, more awareness of your business. 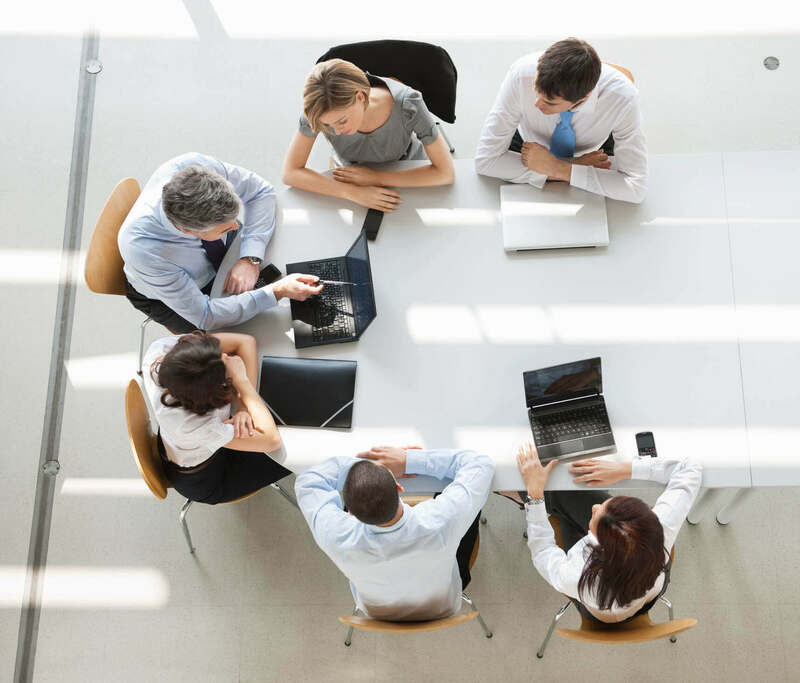 In our interconnected and ever-evolving business world, you never know where your next great sales lead might come from. The allure of LinkedIn is that the credibility of your brand is strengthened with each network interaction and that there’s no telling just how far beyond your individual realm those interactions might lead. The amount of time and effort needed to stay current on LinkedIn will likely prove to be small when compared with the potential marketing benefits in the months and years to come.